The Greater Huntsville Humane Society presents the 30th Annual Dog Ball. 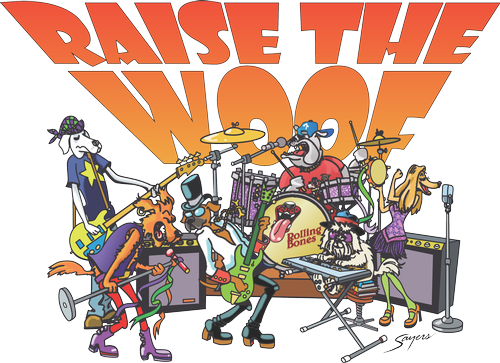 This year's theme is “Raise the Woof” and will feature 50 local dogs, silent and live auctions, and shelter dogs available for adoption. Veterans and their special dogs will also share inspiring stories. All proceeds serve to support the mission to further the humane care and treatment of companion animals and provide adoption services for homeless animals.